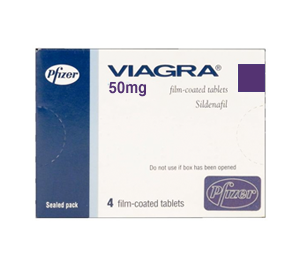 Tadalafil is the active ingredient of Cialis and is now available as a generic drug. This medicine is taken orally. 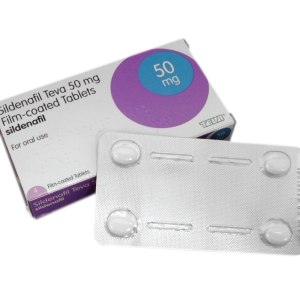 The best time to take Tadalafil is one hour before sexual activity but it may be taken as long as four hours beforehand. 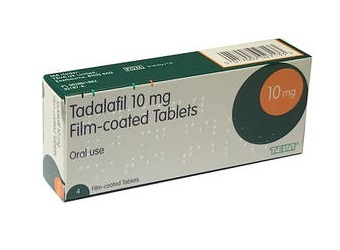 For best results, Tadalafil should not be taken with a fatty meal. 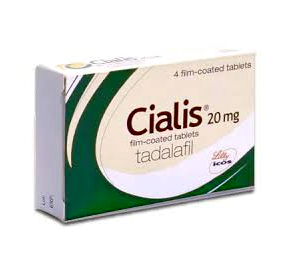 Like Cialis, Tadalafil is available as a low-dose tablet for daily use or as a single dose the patient uses on an as-needed basis no more frequently than once daily. The daily use dosage is a 2.5 or 5 milligram tablet taken every day at the same time regardless of when sexual activity will occur. 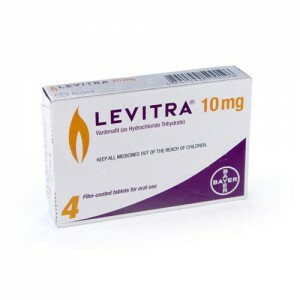 Standard dosage for use as needed is a 10mg tablet, which should be taken approximately 30 minutes prior to sexual activity, but the tablets are also available in 5mg and 20mg strengths.